Our twist on this iconic classic!  Join us as our host Dan DaRocha and Chris Houle, an experienced baker and sales consultant at Erika Record Baking Equipment tackle the iconic pretzel! 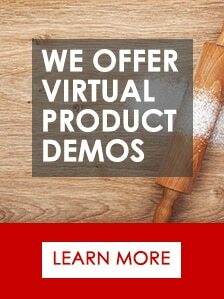 Watch the process from start to finish and be sure to get our bonus recipe! This is a straight mix, add all your ingredients into a Spiral Mixer and mix for 3 minutes on low and 5 minutes on high. After mixing, immediately scale and divide your dough according to the desired weight of your pretzel. Preshape each divided peice of dough into a 4 in. (10 cm) oblong piece of dough. Roll each strand of dough into a 36 in. (91 cm) strand and twist into a pretzel shape. Refrigerate shaped pretzels overnight on parchment paper. Prior to preparing the lye bath solution you must wear protective eyewear and gloves to avoid serious injury. With protective gear on, place lye pellets into a bowl. Next, bring water to a boil and carefully pour over lye pellets. Finally let the solution cool until only warm. With protective gear still on, submerge each pretzel in lye solution for 20 seconds. Drain excess solution from pretzel and place onto baking sheets with silicon baking mats or parchment paper sprayed with pan release. Sprinkle pretzel with salt immediately after lye bath (optional). Bake in a preheated convection oven at 350°F for 15 – 20 minutes. Total baking times and temperatures may vary according to your oven, altitude and baking environment. Enjoy your freshly baked croissants. Yields approximately 54, 5.3 oz. pretzels. 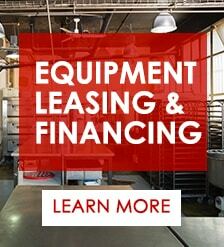 If you are interested in any of the equipment depicted in today’s episode of Baker’s Insight, please click below to learn more, or call our sales office at: 800.682.8203. 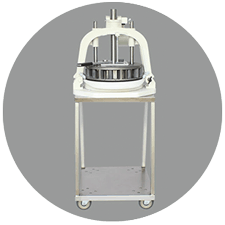 The VIS-R Spiral Mixer is a high quality, reinforced powerhouse perfect for doughs with lower hydration levels. Click here to learn more. 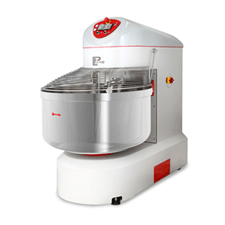 The Hand Divider quickly and easily divides dough into 36 or 15 equally sized portions. Click here to learn more. 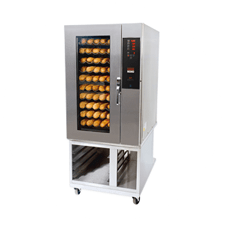 These MONO BX Electric Convection Oven is designed by bakers for bakers and ensures even baking throughout the entire oven. This oven also has a variety of available tray capacities. Click here to learn more.